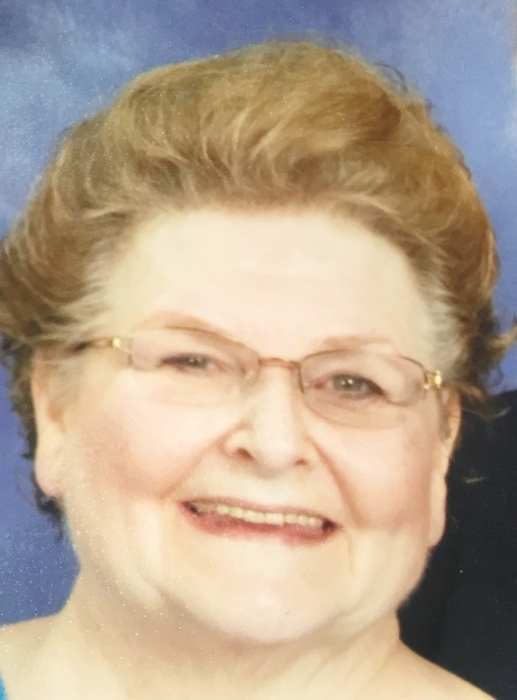 Mrs. Jo Anne Miller, 77, of Ocala, passed away on Friday, October 19, 2018, at Life Care Center of Florida. A native of Indiana, she and her husband moved to this area in 2006. She was well known for her gift as an artist, and found great joy in sharing that gift as an art teacher. Prior to her illness, she attended Christ the King Anglican Church in Ocala. Her survivors include her husband of 59 years, William (Bill) Miller; two daughters, Koby Jo Stout and Kimberly Lynn Miller; two sons Kevin Bradley Miller and Kristopher Edwin Allan Miller; three sisters, Sue Dunsmore, Jill Turner, and Judy Landers; two brothers J. D. Dunsmore and J. R. Dunsmore; 12 grandchildren and 10 great grandchildren. Visitation for Mrs. Miller will be from 2-4 PM on Sunday, October 21, at Roberts Funeral Home of Dunnellon, 19939 E. Pennsylvania Ave., Dunnellon. Funeral services will be held at 10 AM Monday at the Funeral Home.